Although winter may yet be upon us, and the temperatures are dropping accordingly, it can still get pretty warm inside of bars, clubs and pubs alike. We’ve no doubt that everyone is already hitting their favourite establishments to escape from the cold, so it makes sense to ensure you’re fully stocked with all the latest bar equipment Manchester-wide. We here at DK Services are more than able to provide, so don’t wait to check out what we’ve got to offer. 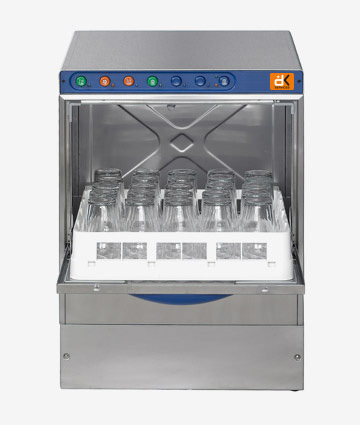 Our range of bottle coolers is a perfect example of what you can expect to find in our full stock of bar equipment Manchester-wide and a consistently popular pick for a wide variety of customers. The perfect thing for anyone looking to keep their drinks perfectly chilled at an amazing value for money, with every single one of the products in our range operating to the very highest standards of efficiency and practicality, but you can always find the same kind of quality across all of the bar equipment Manchester-wide that we’ve got to offer. We’ll never cut corners or make compromises when it comes to ensuring you get the best bar equipment Manchester-wide, and so you’ll find that every one of our bottle coolers, ice makers and more is available to rent for an outstanding price you wouldn’t get anywhere else. 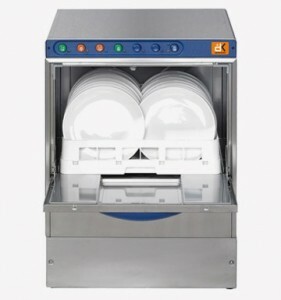 Our team can easily guarantee a hassle-free rental service with no hidden fees no matter what, as well as the ability to purchase our appliances outright with similar ease if you’re looking for bar equipment Manchester-wide that’ll have a more permanent home in your property. As leading bar equipment suppliers, DK Services are specialists when it comes to every kind of appliance you could ever need to ensure success in your business. Whether you’re looking to buy or rent our incredible bar equipment Manchester-wide or beyond, make sure you get in contact as soon as you can, and our team will be more than happy to answer any questions or queries you might have. Here at DK Services, we have a tremendous stock of bar equipment Manchester-wide, with a wide and varied selection of all the very best appliances and products just waiting to be discovered. We offer the chance to purchase any single one of our products at an unbeatable price, needless to say, but we’ve found that it can often pay to have that extra degree of flexibility only found with a more temporary deal. We’re talking about our innovative rental service, of course, as it’s definitely the most practical way to ensure your property will be fully outfitted with all of the necessary appliances for as long as it needs them. 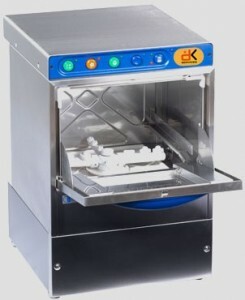 You won’t have to stay burdened with the full price of a product if you suddenly find yourself without a use for it, and it’s that added financial safety that makes our fantastic rental service the first choice for a huge number of people looking to get their hands on the best bar equipment Manchester has to offer. With prices on bar equipment Manchester-wide starting from just £7 a week, our rental service is an incredibly versatile and adaptable way to get what you need. When coupled with our fantastic delivery, it should be all too obvious to see why so many people make us their first port of call! If you’re feeling similarly tempted, make sure you don’t wait to get in touch. You only need to give us a quick call to outline the specifics of your individual situation, allowing us to work out how best we could supply the perfect bar equipment Manchester-wide for you. Next time you find yourself on the lookout for bar equipment Manchester-wide and throughout the North West, DK Services should certainly be your first port of call. Make sure you don’t wait to get in touch, as our full contact details can be found right here on our website and all it takes is a quick phone call or email to enlist the help of our expert bar equipment suppliers. For any establishment with a well-stocked bar, it makes a lot of sense to ensure that you’ll always have an appropriate amount of top quality ice on hand so that no drink has to go without being appropriately chilled. The majority of us like a bit of ice in their drinks, especially on a hot day or inside of a pretty crowded environment where temperature can run high, so make sure that you’re ready to provide the finest refreshment courtesy of the ice makers we’ve got on offer here at DK Services. We have ice makers in all shapes and sizes, ready to suit any purpose – the only thing we need is for you to browse through our stock and pick out the product that’s perfect for you. You can rest assured that all of our ice makers and commercial bar equipment can be found at an incredible price, needless to say, especially with our innovative rental system ensuring that you can always get what you need by way of a deal that works for you. You won’t have to go all in and outright buy your ice makers and commercial bar equipment products if you only need them for a short period of time, or even if you’d prefer to pay in small monthly instalments. 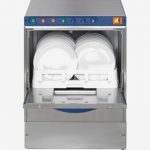 We provide a complementary servicing and repair policy with all of our rental deals, meaning you’ll be getting the most comprehensive cover possible on our ice makers, glass washers and more. The expert team here at DK Services will always have you covered, so what’s stopping you from investing in what we have to offer today? 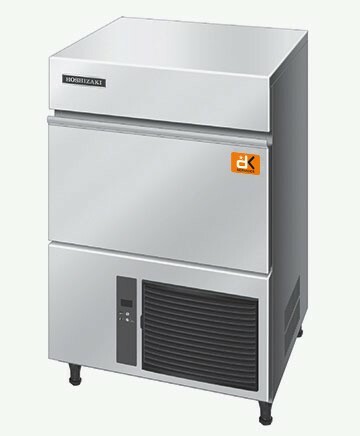 Whether you think that our incredible range of fantastic ice makers are just the thing you’ve been looking for, or you’re in need of bar equipment suppliers who can provide just about any appliance you could ask for, make sure you get in touch with DK Services as soon as you can. You only need to pick up the phone or drop us an email to get in contact after all. 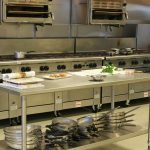 Are you looking for the best bar equipment suppliers to provide what you need? Here at DK Services, we have a tremendous stock of products, so we thought we’d point the spotlight at a few of them so you definitely don’t miss out on some of the most popular picks. Ice makers are another must-have, and we definitely don’t think that we have to explain why that’s the case! No-one wants a warm drink, after all, and for some customers a good amount of high quality ice in their glass is an absolute necessity. 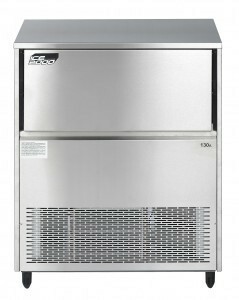 Don’t risk running out of ice on an especially busy day, and guarantee that you’ll always have a healthy supply courtesy of one of the ice makers we have to offer here at our expert bar equipment suppliers. You might already feel tempted to give the team here at DK Services a call, but wait – there’s more! 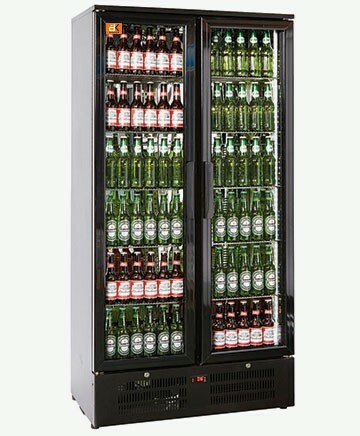 All of the incredible products on offer here at our bar equipment suppliers have the option to be bought outright, so feel free to go the whole way and invest in one of our bottle coolers, dishwashers or otherwise if you just can’t get enough of the incredible service they provide and want to move beyond a time limited rental arrangement. If you’re looking for bar equipment suppliers that won’t let you down, DK Services should definitely be your first port of call. Make sure you get in contact as soon as you can and let us know exactly what you’re looking for, as our team of experts have been in the business for a while and will always be ready to supply you with the essential equipment. You won’t find bar equipment suppliers offering better prices anywhere else!